From Eclipse, select Window > Android SDK Manager. From Android Studio, select Tools > Android > SDK Manager. Below Tools, verify that you have Android SDK Tools revision 22.6 or higher. When the installation completes, restart Android SDK Manager. 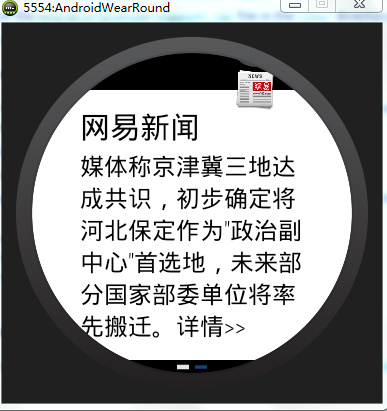 Below Android 4.4.2, select Android Wear ARM EABI v7a System Image. 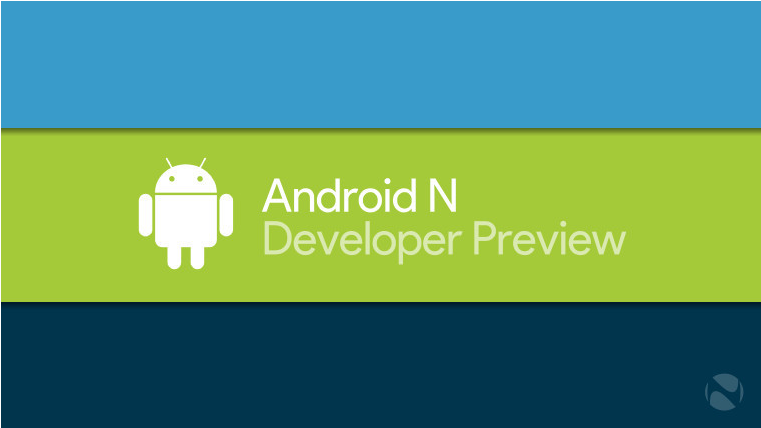 Below Extras, ensure that you have the latest version of the Android Support Library. If an update is available, select Android Support Library. If you're using Android Studio, also select Android Support Repository. Launch the Android Virtual Device Manager. From Eclipse, select Window > Android Virtual Device Manager. From Android Studio, select Tools > Android > AVD Manager. 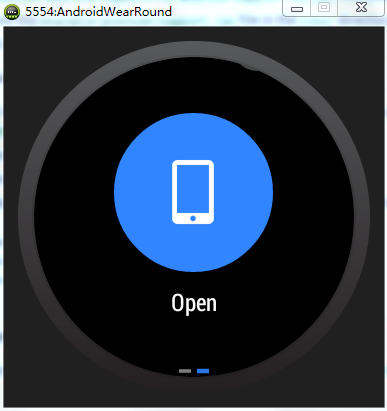 For the AVD Name, enter "AndroidWearSquare" or "AndroidWearRound", depending on whether you want to create an emulator with a square or round display. For the Device, select Android Wear Square or Android Wear Round. For the Target, select Android 4.4.2 - API Level 19 (or higher). For the CPU/ABI, select Android Wear ARM (armeabi-v7a). 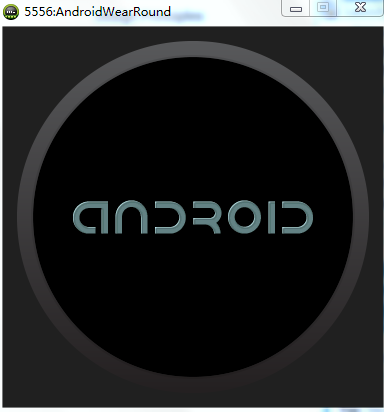 For the Skin, select AndroidWearSquare or AndroidWearRound. Leave all other options set to their defaults and click OK. 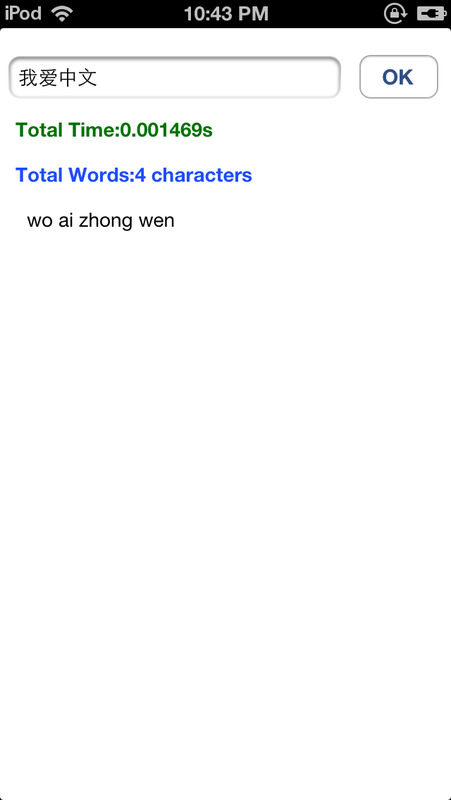 Although real Android Wear devices do not provide a keyboard as an input method, you should keepHardware keyboard present selected so you can provide text input on screens where users will instead provide voice input. In the list of AVDs, select the one you just created and click Start. In the following window, click Launch.